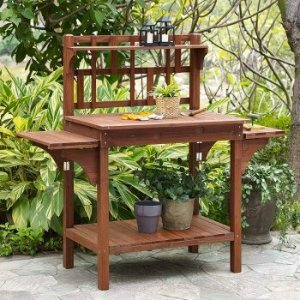 Hayneedle offers up to 30% off Gardening Sale. 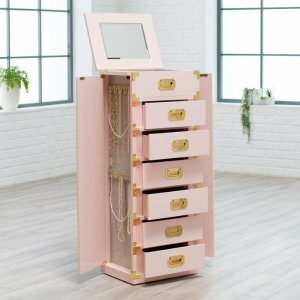 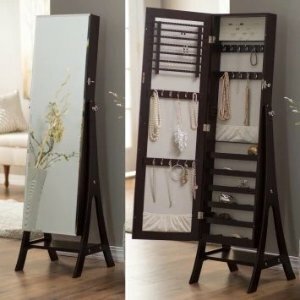 Hayneedle offers from $67.99 Jewelry Armoires. 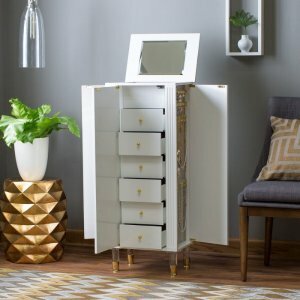 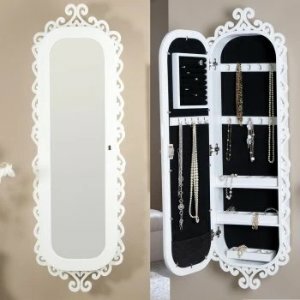 Belham Living Wall Scroll Locking Jewelry Armoire - High Gloss White - 16.5W x 50H in. 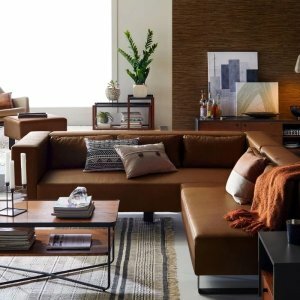 Hayneedle offers up to 70% off Marvelously modern furniture. 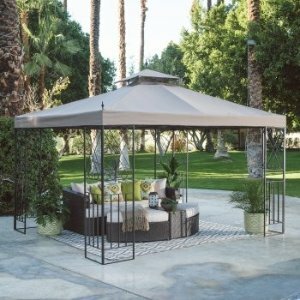 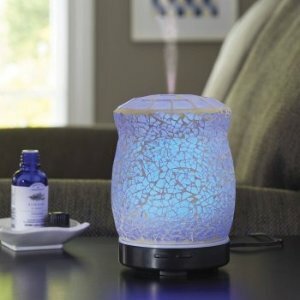 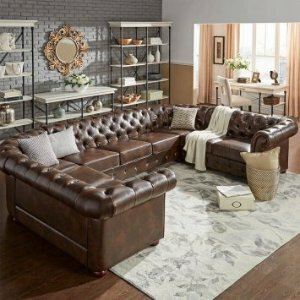 Hayneedle offers up to 47% off Best of Web Furniture & Decor offers. 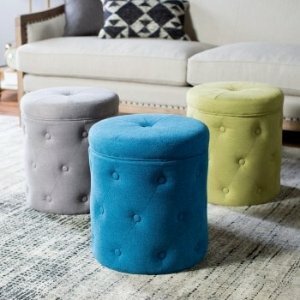 Hayneedle offers up to 55% off Seating Sale. 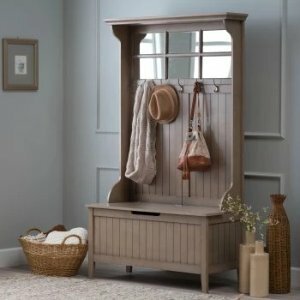 Hayneedle offers Up to 50% Off For Your Entryway. 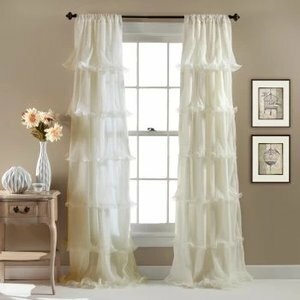 Hayneedle offers from $8.99 Window Curtains & Drapes On Sale. 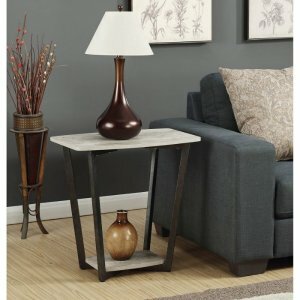 Hayneedle offers Under $199 select End Tables sale. 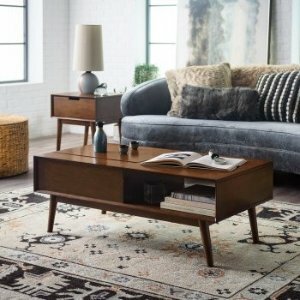 Hayneedle offers up to 30% off Mid-century Furniture. 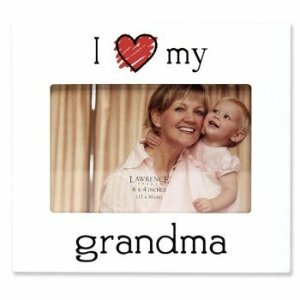 Hayneedle offers from $24 Introducing Flower Home. 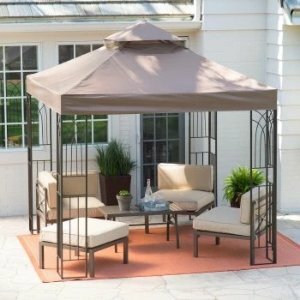 Hayneedle offers from $4.95 kitchen & dining on sale. 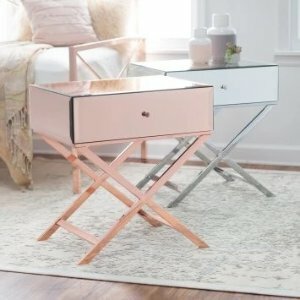 Hayneedle offers up to 60% off home furniture Sale. 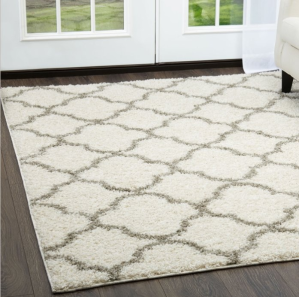 Hayneedle offers from $11.52 Area Rugs on Sale. 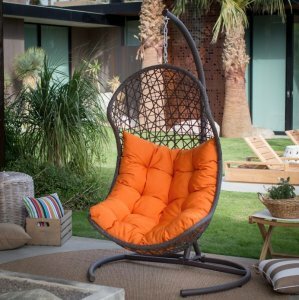 Hayneedle offers up to 50% off Outdoor Pre-season Sale. 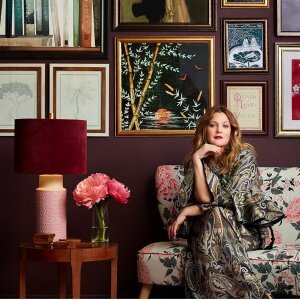 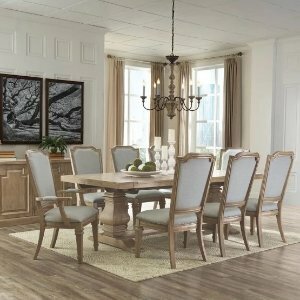 Hayneedle offers up to 30% off Dining Room Sale. 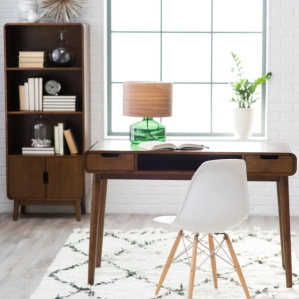 Hayneedle offers under $199 Desks Sale. 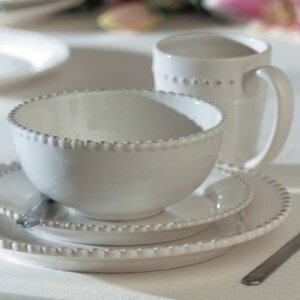 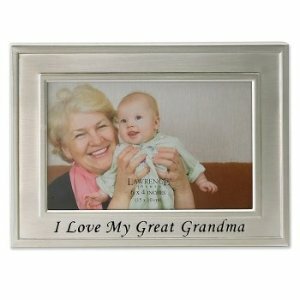 Hayneedle offers from $15 Home Decor Clearance. 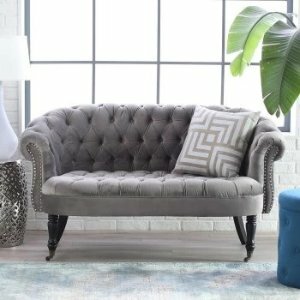 Hayneedle offers up to 30% off Upholstery Sale. 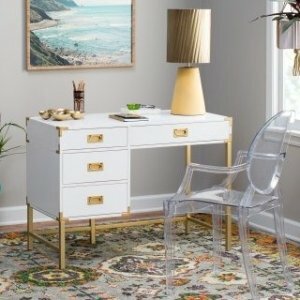 Hayneedle offers up to 50% off Home Furniture Clearance.